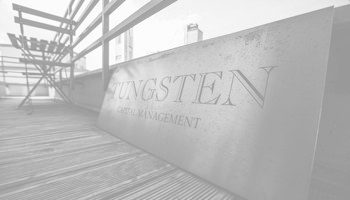 Tungsten Capital Management is focused on a wide range of investment funds and strategies. 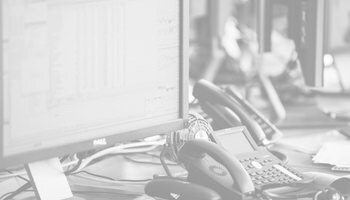 The product range of the BaFin regulated financial service company combines clear attributes and parameters, which will be presented in the following. Tungsten Capital Management with its brand „Tungsten Investment Funds“ is the institutional fund management arm of the “Corecam Investments Group”. 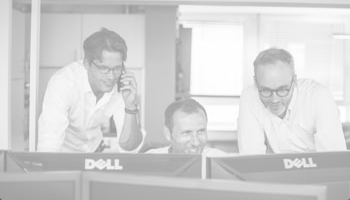 Next to Tungsten Investment Funds the Corecam Investment Group includes the “Corecam Family Office”, based in Zurich and Singapore. 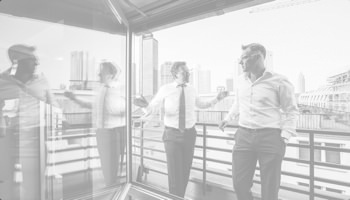 The circle of partners, which also forms the strategic advisory board of the company, is comprised by its two managing partners and three partners originating from the family office. All partners are shareholders and contribute to the company’s success due to their comprehensive, long-standing and complementary expertise. Intelligent diversification components in order to improve investment portfolios sustainably. Value added through technologically high-graded implementation, based on a clear defined economic rationale using highly liquid instruments and the premise to maximize return per employed risk, “Sharpe ratio”. 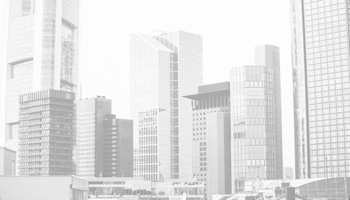 Tungsten Capital Management was founded in May 2006 in Frankfurt am Main. In October of the same year Tungsten received regulatory approval by the Bundesanstalt für Finanzdienstleistungsaufsicht (BaFin). Promptly after the approval, the company started to manage its first fund, an equity hedge fund under German law.